Traveling alone is a completely different experience than traveling in a group. You can’t say that one is better than the other, but there is something that solo travelers have more than the other, and that’s freedom. When you are a solo traveler, it’s easy to make decisions about anything, where to go, what to eat, how long to sleep. Some people are scared to travel alone because they think that’s something wrong. Well, guess what, sometimes solo travels can be more fun than having five friends following you everywhere. 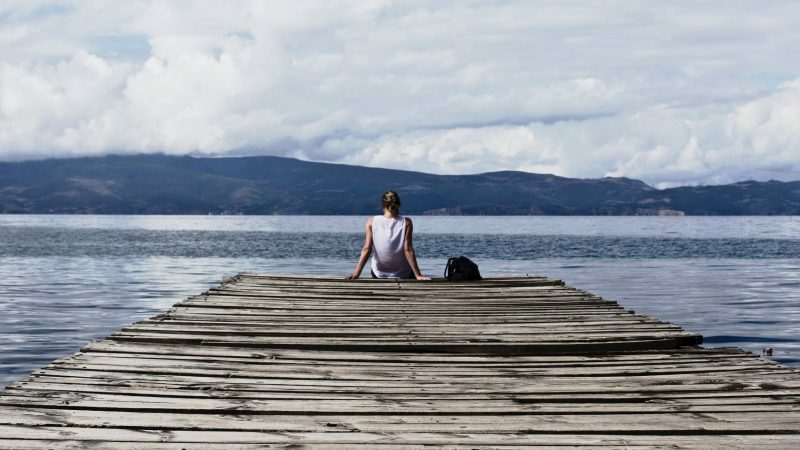 Traveling solo can be a great personal development tool. Now, there are so many different places in the world perfect for solo travelers for many reasons. This doesn’t mean you can only travel to western European countries, Australia, and New Zealand to feel safe. There are other parts of the world that will open entirely new horizons and change your life in a positive way. All solo travelers will tell you that it’s easier to move around when you’re alone and that nothing can replace that feeling of absolute freedom. Here are some interesting countries that you can visit on your own and have the experience of a lifetime. 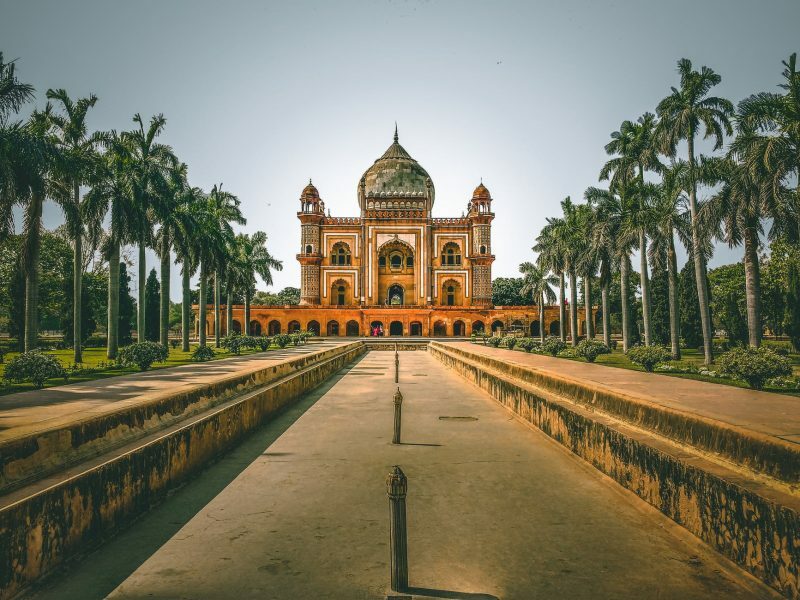 India is one of the most colorful, spiritually framed, and culturally rich countries and has a reward for every solo traveler. Once you learn how to find your way through India’s variety of experiences, you can travel alone whenever you want. Thanks to the growing economic independence, more and more local women start traveling alone inside of India, so if you ever decide to take a trip to this marvelous country on your own, you won’t have many problems. If you do miss some companionship, don’t worry because when you travel alone you have better chances to meet new people. Spiritual centers such as Dharamsala and Rishikesh are perfect spots to relax and make new friends. 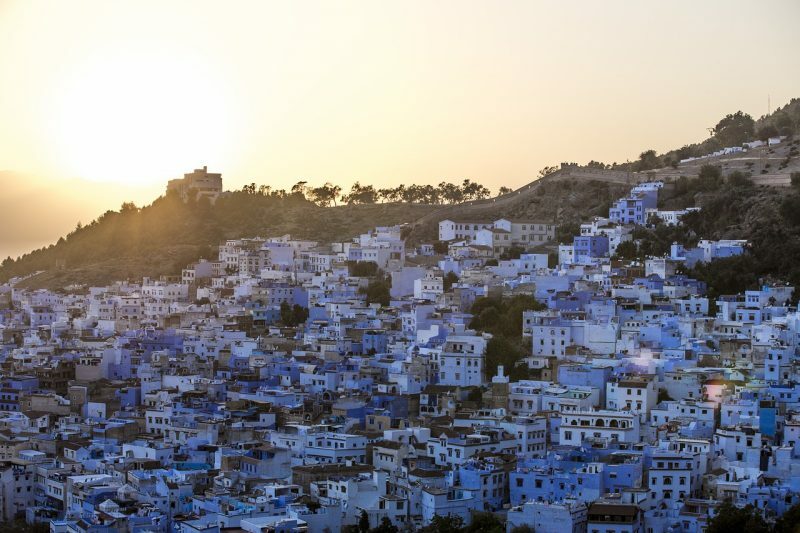 Morocco is one of the most attractive solo travel destinations in the past few years. In Marrakech, you will find plenty of fellow travelers that wander around this beautiful city’s markets. After you visit Marrakech, think about going to Fes, Tangier, and Casablanca where you can also find a lot of tourists and feel safer. Spending a vacation in Morocco will help you understand how relaxed life can be. Three hours away from Marrakech there is a seaside town called Essaouira, accessible via desert road. When you get tired of the sightseeing activities, you can relax on an Atlantic Ocean beach. If you don’t feel confident to travel alone, then try to form a group of more intrepid solo travelers and continue the journey together. Finding like-minded people while you travel is more possible than meeting them back home. If you like to explore their exotic culture but still party as a Western, then maybe you should limit your stay to only two of the cities, Marrakech and Casablanca. 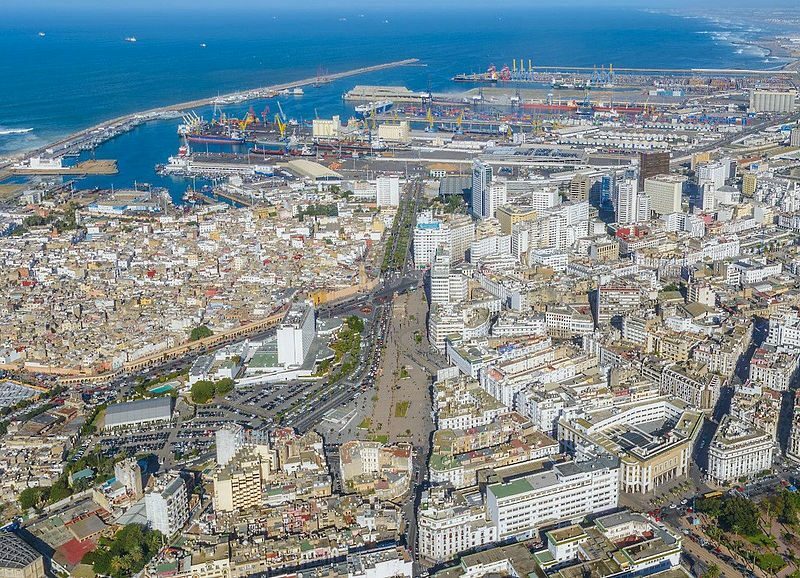 But, in case you want to completely integrate into the society, go and visit small and underdeveloped areas for a unique Moroccan experience. Have you ever watched Icelandic movies with melancholic and lonely characters? Have you ever felt like one of them? If so, Iceland is the right place for all of you solo travelers. Before you go, you might read that traveling to Iceland involves spending quite a lot of cash, but it’s definitely worth it. 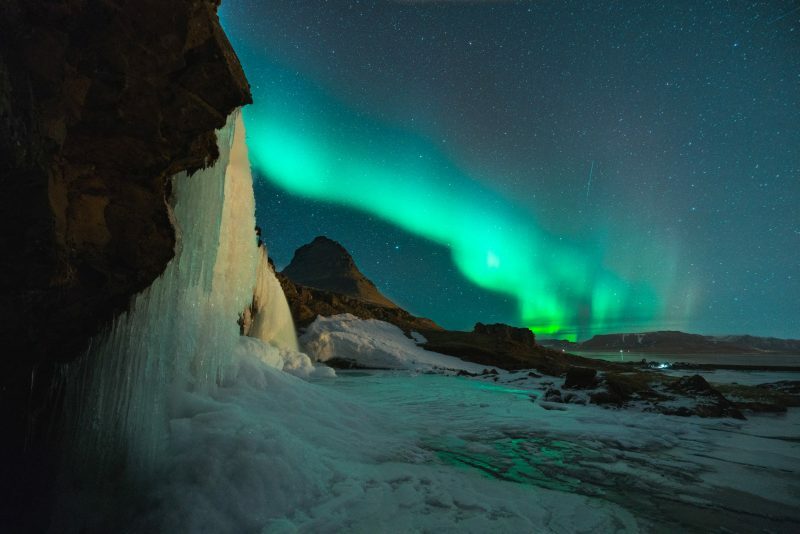 Iceland is Europe’s less visited country, but one of the most spectacular ones. The landscapes you can find here are not comparable to anything else on the planet. Otherworldly glaciers, healing hot pools, volcanic rocks, lava fields, polar lights, and whale watching are all possible; do you need more? If yes, check the cosmopolitan capital Reykjavik and explore its mesmerizing surroundings. If you ever go to Iceland alone, you will realize that there is no better way to visit this spectacular country. 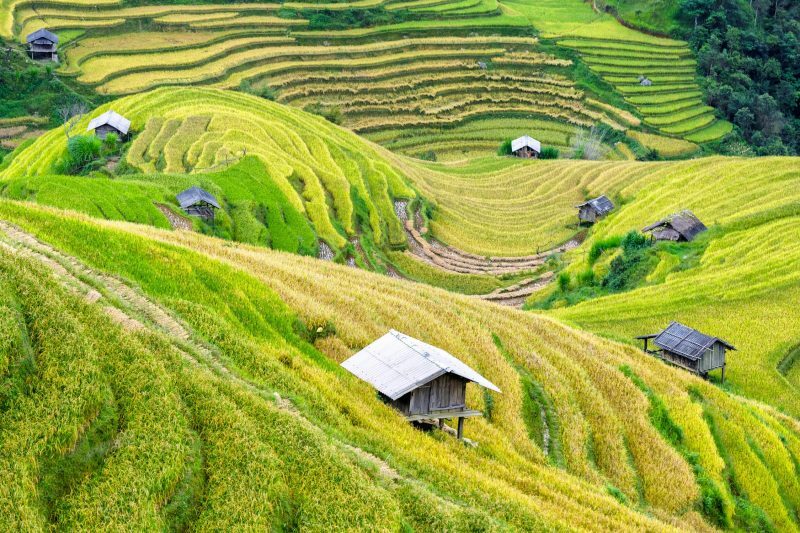 Visit the vast hills of Vietnam. Vietnam is another exquisite country that you will feel safe in which to travel alone. Accommodation, food, and traveling costs inside the country are extra affordable. Traveling alone and observe all the natural beauty of the inland villages and all the poor people living there will present you with a different reality and make you think twice the next time you feel like complaining. One of the best ways to explore this amazing country is to join a volunteering program and help the humble Vietnamese people improve their lives. If you spend some time alone living with them, without talking to anyone that comes from a similar background as you do, you will appreciate everything you learn more. Solo travelers are happy people, free to decide when, where, and how they want to travel without depending on anyone. Choose your favorite destination and start planning a trip to one of these extraordinary countries. Good luck, solo travelers!